As media platforms increase exponentially, there is a seemingly insatiable demand for new content across all genres and distribution platforms. 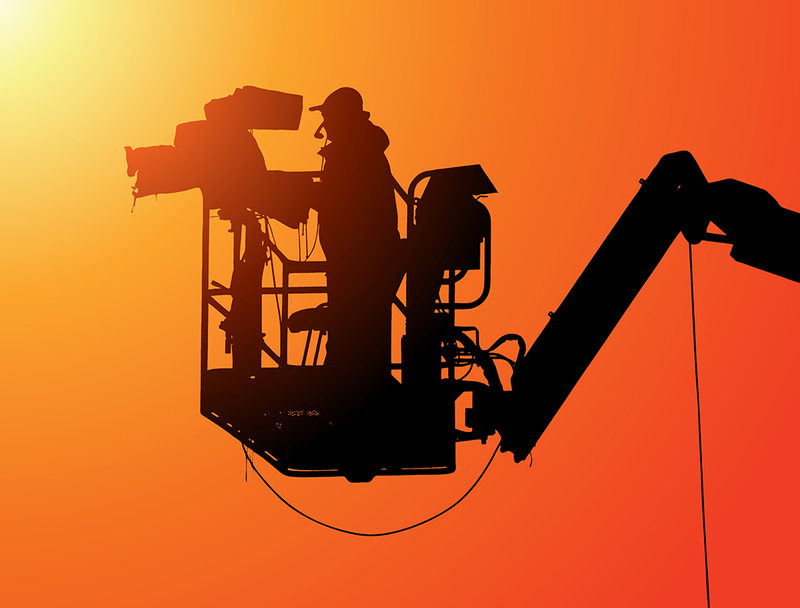 This continues to present the television and video industry with an array of sometimes complex new production challenges. Not least of these is the Producer’s dilemma on how to create more content in the context of shrinking budgets, particularly in developing markets. Many solutions come through production software and hardware innovations, and new technology. At the same time, these are creating outstanding opportunities and ideas for new imaginative content. Modern digital content production aims to make the process as efficient as possible. However, this can often involve a wide range of highly sophisticated technologies especially necessary to meet the demands of live broadcast, or internet streaming. The successful set up and execution of studio or location based shoots, and event staging, require expert technologists who can coordinate video and audio control systems; motion graphics and SFX; and lighting and scenic technologies; through to transmission relays and bandwidth management. Pixsel experience touches all aspects of content production. 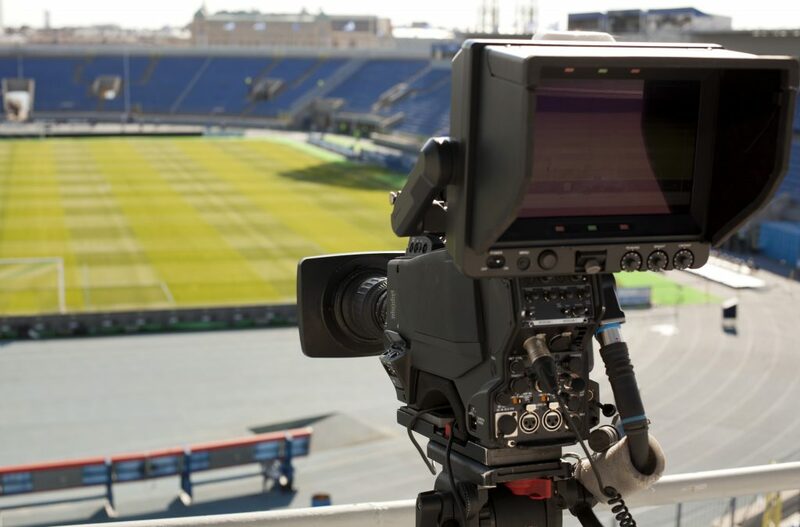 From the newsroom, live sports and event broadcast, through to TV drama and feature film production, our expert contribution delivers a smooth production process within a strict budgetary framework.